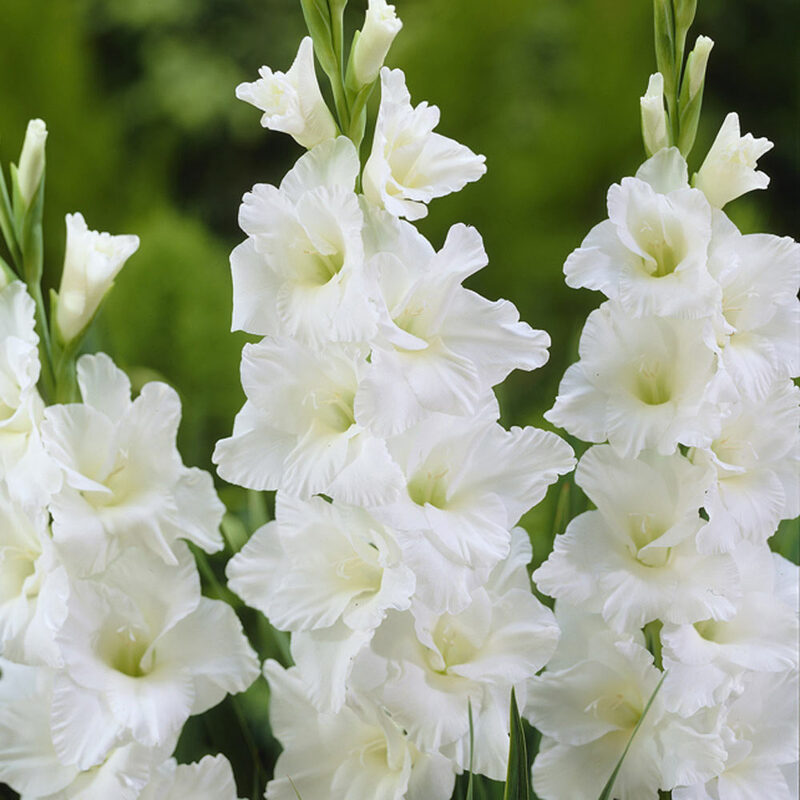 Create beautiful cottage-style displays this summer with the Gladioli Large Flowering Collection. 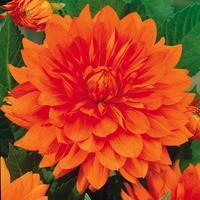 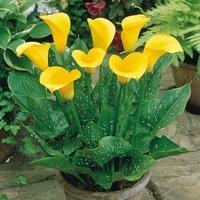 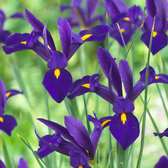 This colourful collection includes six vibrant varieties for an eye-catching summer show. 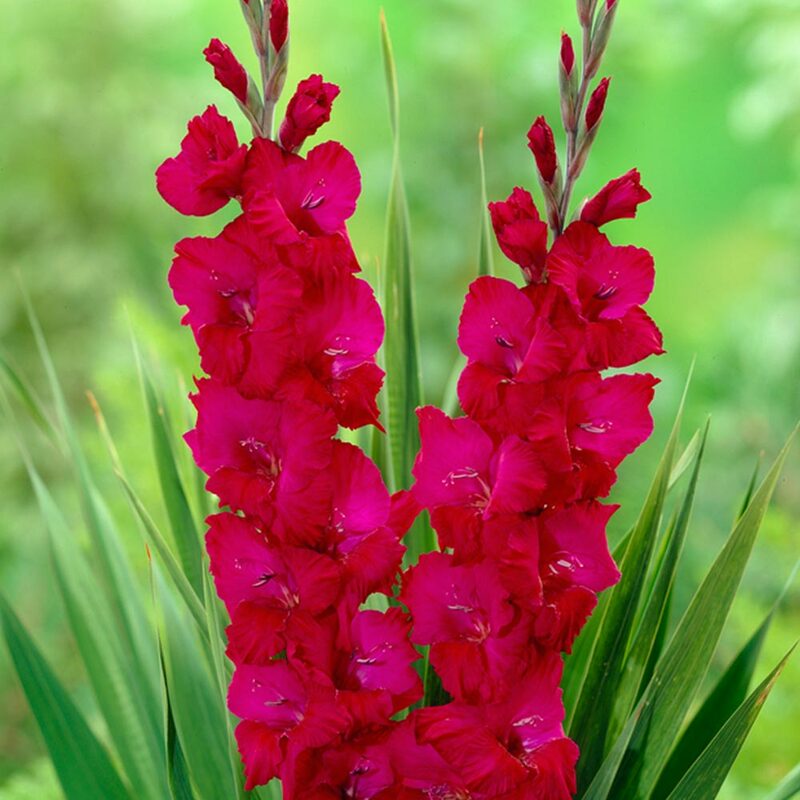 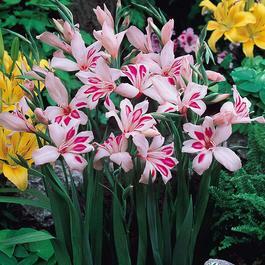 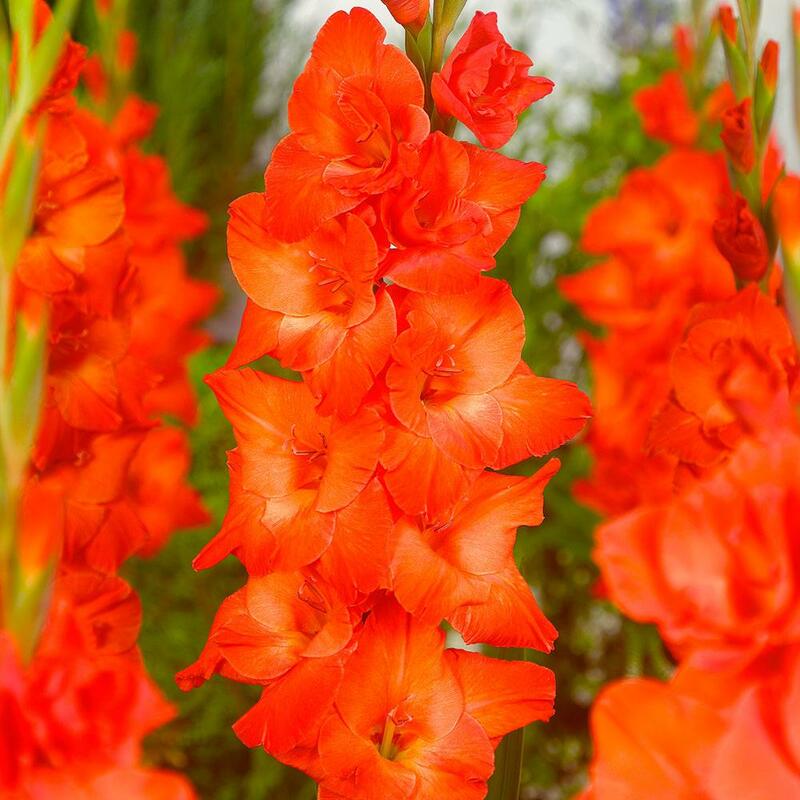 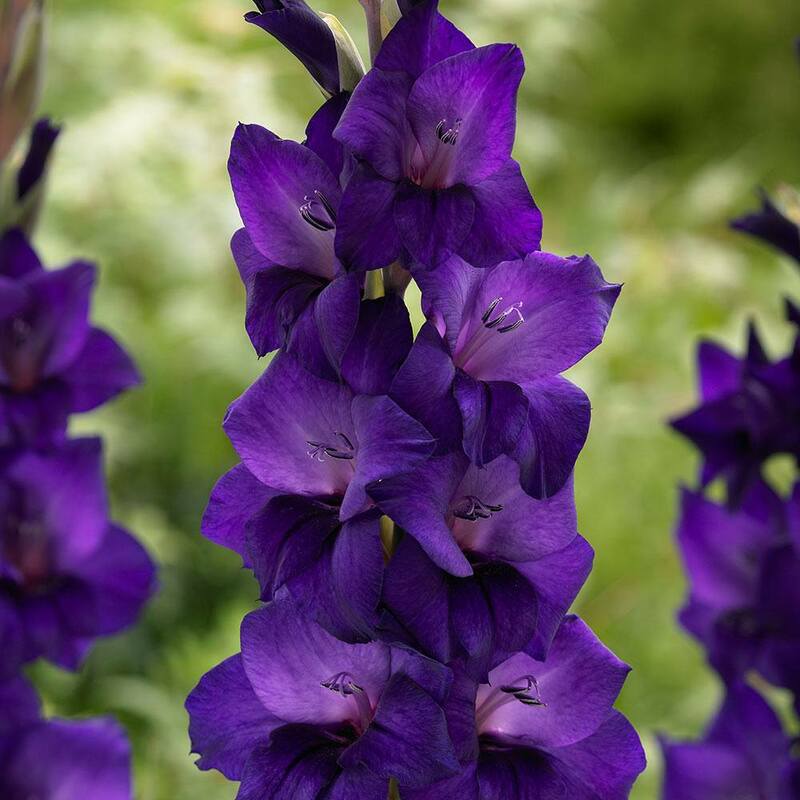 Growing to a height of 90-100cm, these large flowering Gladioli are ideal for planting in the border or alternatively in patio pots and containers. 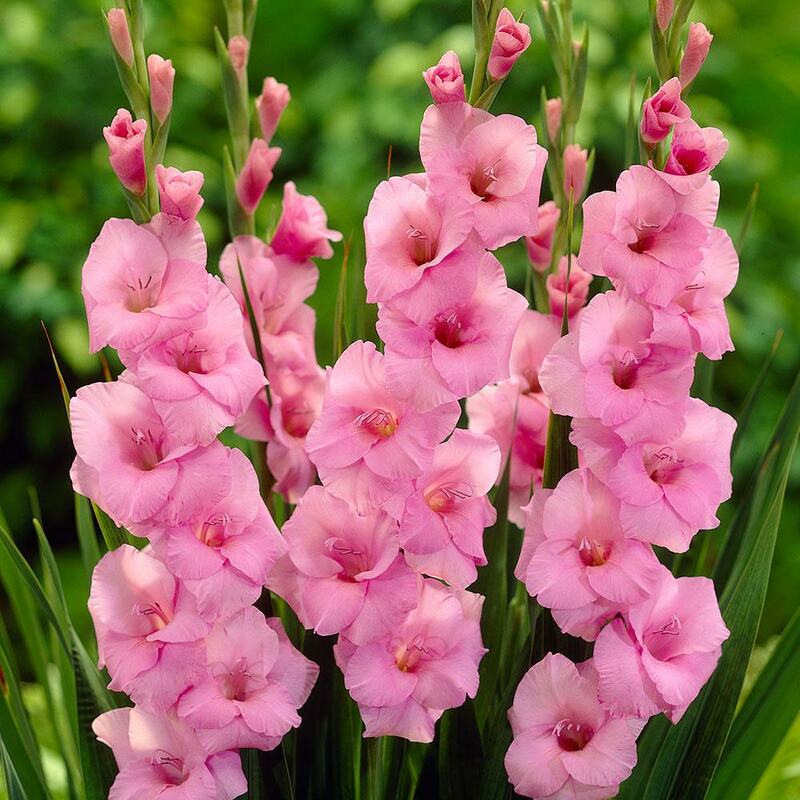 12/14cm corms supplied. 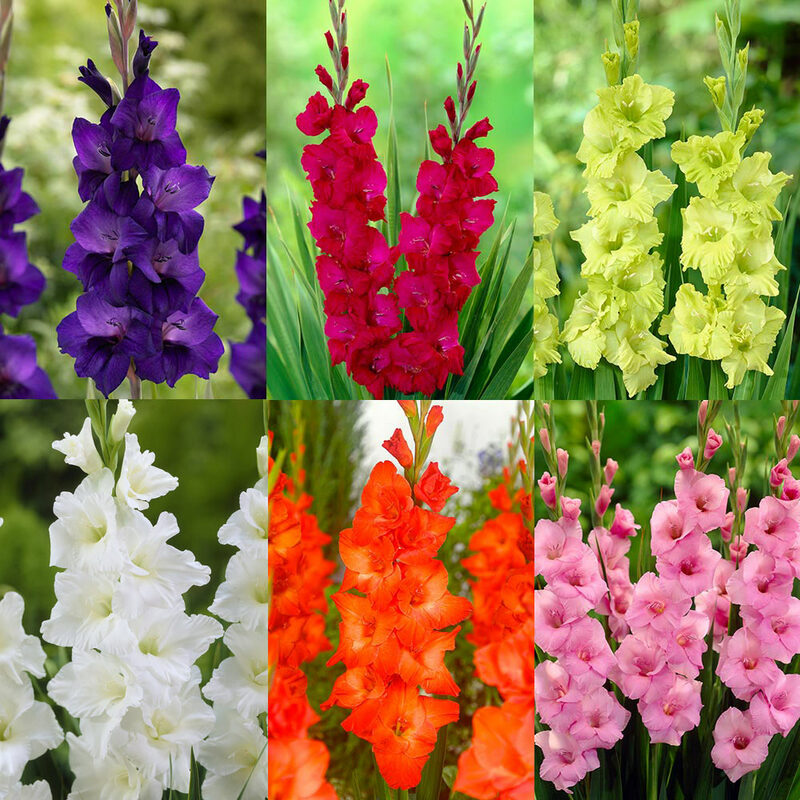 Collection consists of 15 each of the six varieties Live Oak (orange), Video (pink), Purple Flora (dark purple), Plum Tart (dark pink), Green Star (green) and Essential (white).